As millennials are largely becoming homeowners, the world of interior design is slowly starting to embrace new shapes and forms. Millennials, as a particularly creative and engaged generation, are definitely making their mark in the world, reshaping everything to match their unique lifestyles. 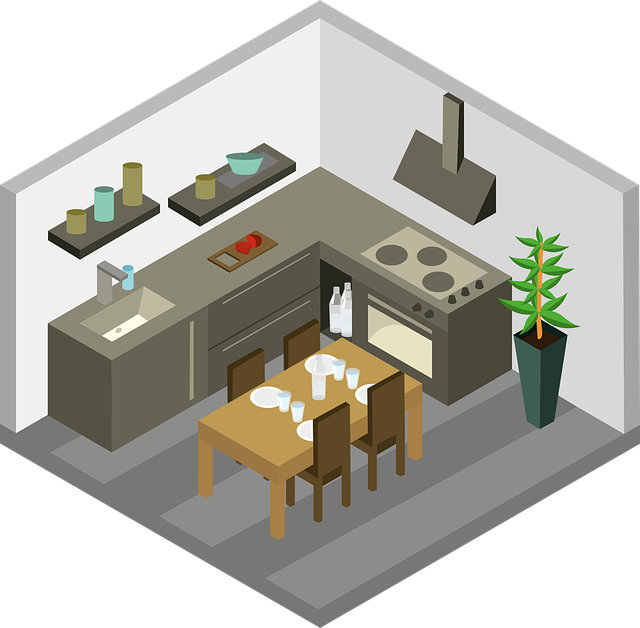 Therefore, it’s no wonder that a millennial kitchen, for example, will be designed in a way that fully embraces not only functionality but amazing aesthetics as well. Furthermore, since this generation is embracing authenticity with open arms, chance are that there are no two millennial kitchens in the world that look the same. However, there are some key points found in every millennial kitchen that instantly make it clear who it belongs to. 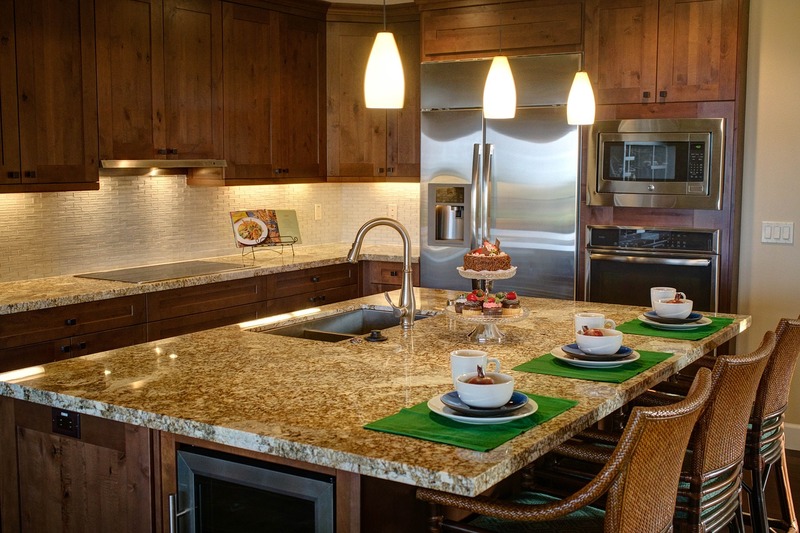 Here are some cool kitchen design ideas for millennials. 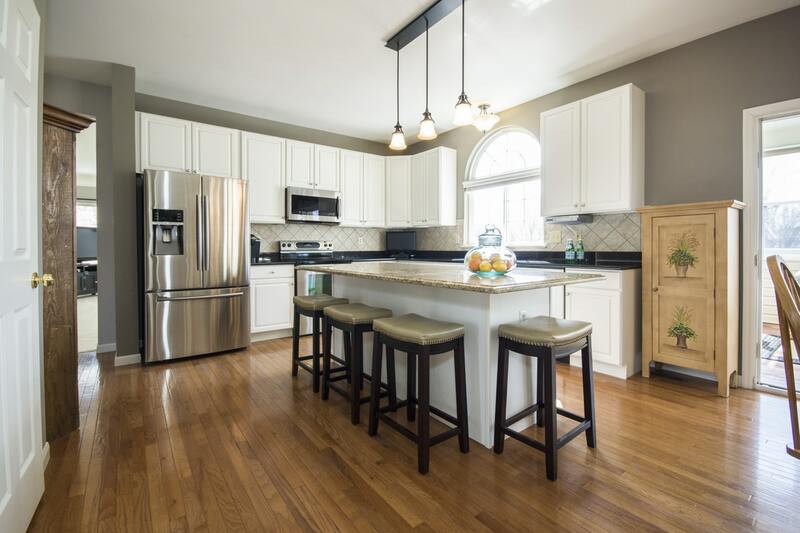 Millennials are leaning more towards open spaces and are generally more likely to link their kitchens with the rest of the rooms on that floor by taking down all the possible walls and obstacles, thus creating an open floor plan. 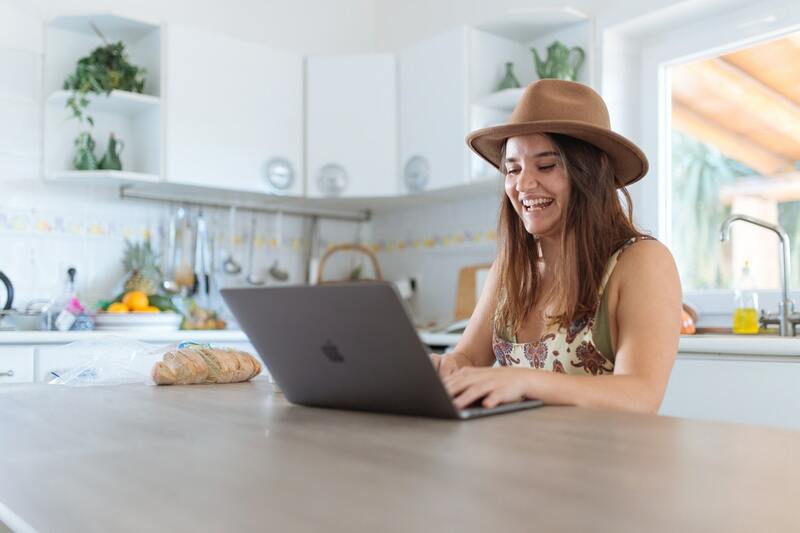 While previous generations were mostly trying to close off their kitchens completely, millennials are trying to reconnect this normal part of the everyday life – eating and food prep – with the rest of the daily activities. That’s why creating a perfect harmony between the design and appliances used is their top priority. So, an open floor plan, easy-to-use cabinets and storage solutions, layered and under cabinet lighting and usually a minimalist design with bold pops of color are some of the most common go-to elements of a millennial kitchen. Colors are used to accentuate the most prominent design elements or to highlight the most useful parts of the kitchen. That’s why plain, white appliances are usually replaced with more colorful alternatives. Personalization has become the new it-thing in the world of interior design and it most probably originated from the millennials’ need to express their uniqueness. Here, nothing short of a complete authenticity will do. That’s why, more often than not, millennials love to mix various different styles and finishes, with the goal of creating a cohesive but distinctive place that is practical, beautiful and, most importantly, easy to maintain. 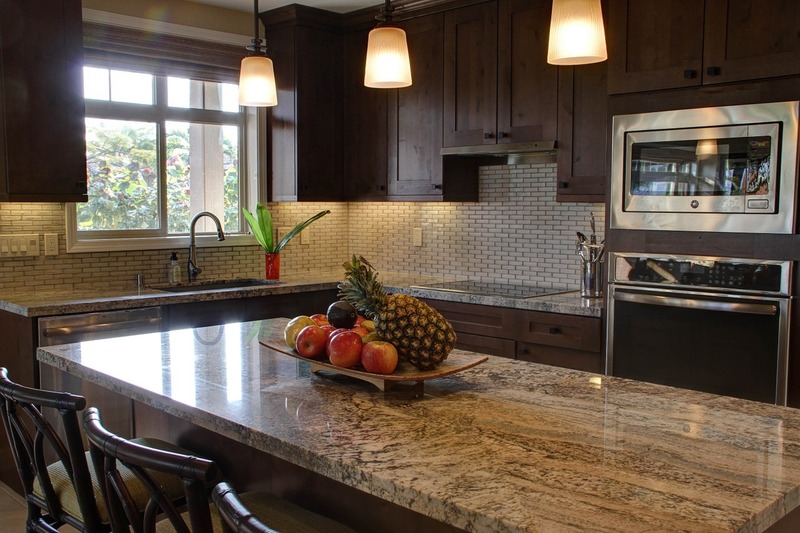 Since this generation is used to leading very busy lifestyles, it’s no wonder that low-maintenance materials, such as stainless-steel, rustic wood and glass, have found their way in the kitchen design. Also, some of the favorite finishes include melamine and lacquer because, when combined, they create a beautiful (but easy to maintain) look. Since, compared to the previous generations, millennials initially tend to opt for smaller living spaces, it’s not uncommon that the overall design of their homes is pretty flexible. That’s why they usually choose adaptable furniture that will allow them to make the most of the available space. So, foldable tables and chairs, and multi-purpose furniture with hidden storage spaces are some of the most popular options that can be found in a millennial kitchen. The dining table will be all the more useful if it can also be used as a work desk, while a kitchen bench is a perfect place to store all the kitchen necessities that are handy to have but that are not being used on the daily basis. Also, millennials found a way to make use of the usually unused space between cabinets by installing narrow space fillers which are perfect for storing oil bottles, baking sheets, paper towels and cleaning products. As you already know, this generation is pretty tech-savvy and eco-conscious, which means that you can expect to find a lot of energy-efficient, high-end technology appliances and gadgets in their kitchens. Smart appliances are also very common, followed by connected devices that can be used simultaneously for maximum efficiency. Not only that, but the brands they tend to opt for are also most commonly the ones that foster a strong commitment to preserving the environment. Old cookbooks are being replaced with tablets, trash cans got a smart upgrade, appliances became more energy-efficient, and so on. Therefore, if you’re looking to update your kitchen, keep in mind some of the above-mentioned solutions if you want to create a truly unique space that is not only practical but also beautiful. Don’t shy away from highlighting your personality and allow your personal preferences to guide your hand when designing your new kitchen. 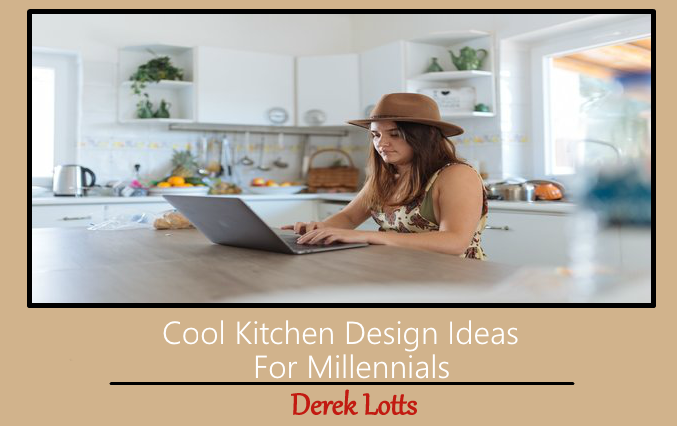 This Concludes: Cool Kitchen Design Ideas For Millennials. What Did You Think Of This Post? Please Let Us Know By Rating Below! Derek Lotts is a Sydney based writer and researcher, a regular contributor at Smooth Decorator blog. He writes about décor, gardening, recycling, ecology and business.